1. 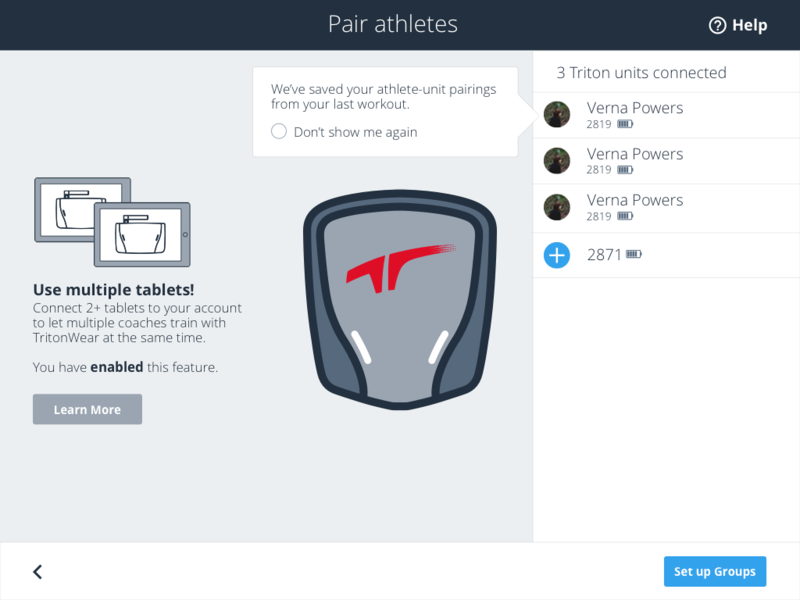 Turn on all of your Triton units and two or more Triton Connects. 2. 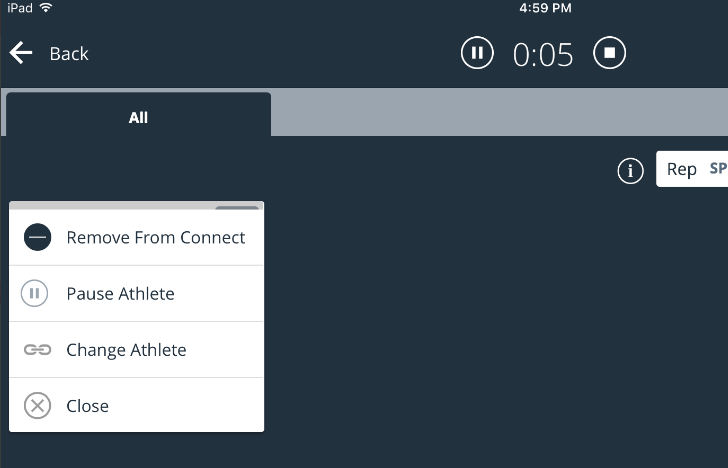 On TritonWear Live (the mobile app), select New Workout from the main menu on each tablet. 3. 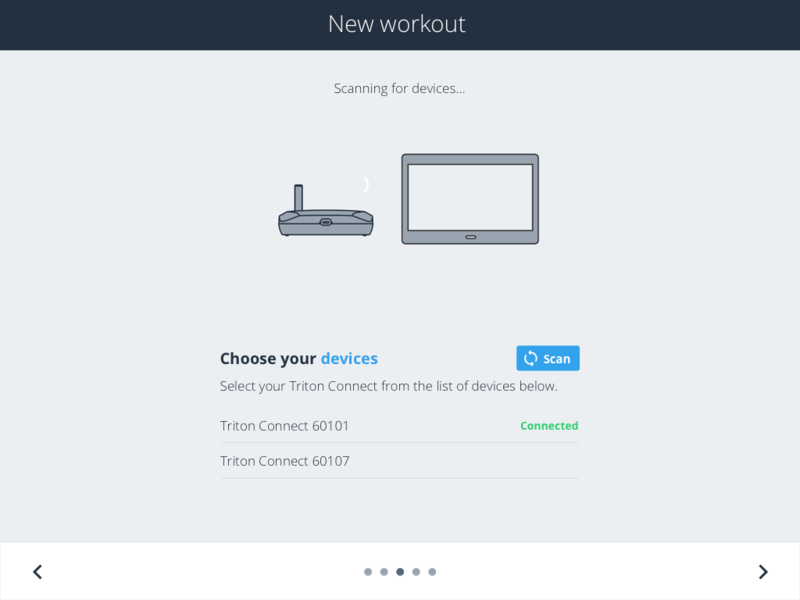 Select a Triton Connect from the list of available devices (see screenshot below). 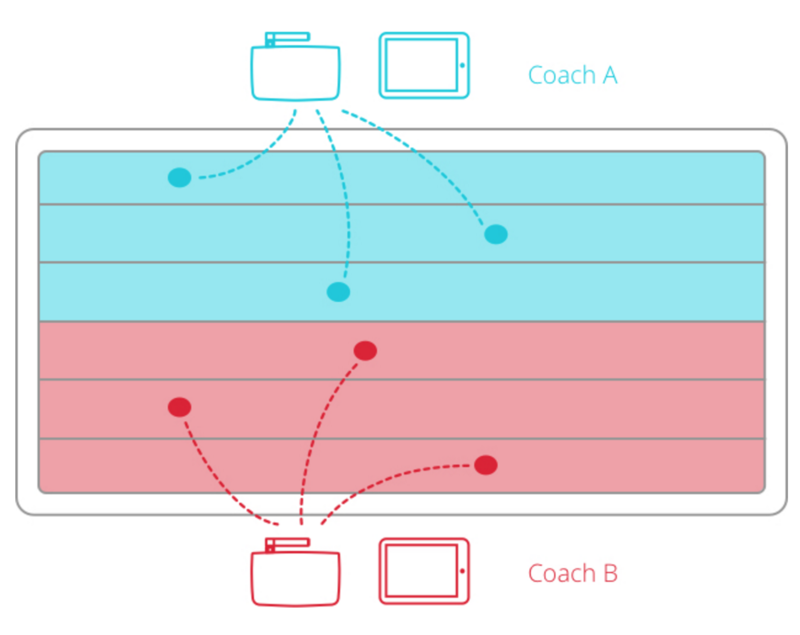 Make sure each coach selects a different Connect. 4. 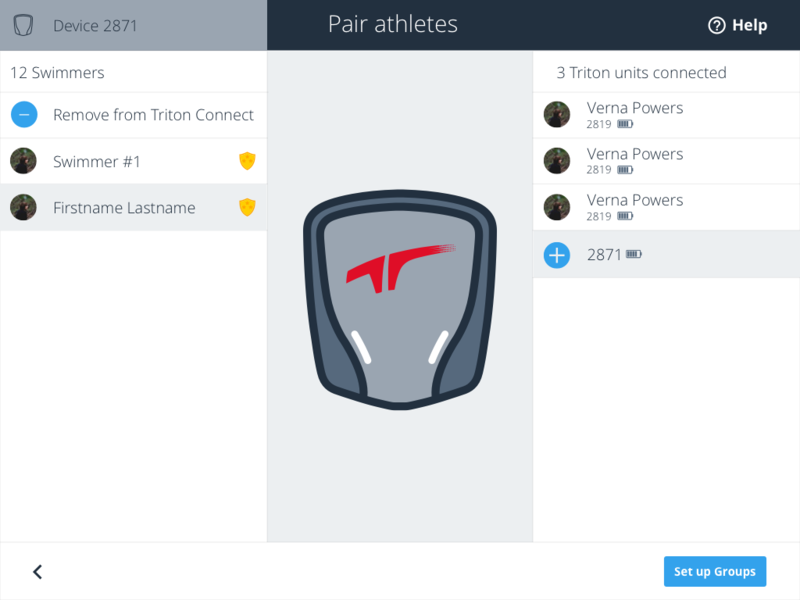 Your previous unit/athlete pairings will be saved by default, but if you wish to assign a new athlete to a unit, select the unit and then the athlete from the list in the left drawer. 5. 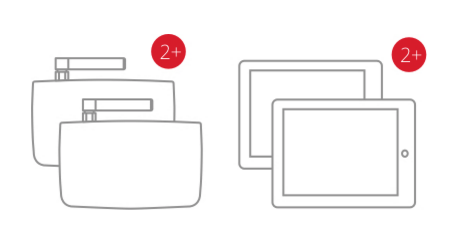 To remove a device from your Connect, select ‘Remove from Connect’ from the left side menu. 6. Once all of your units are paired, select Set up Groups to set up or create your training groups. 7. Select Start Workout to begin your new workout. 8. Repeat steps 2 - 6 on each tablet.